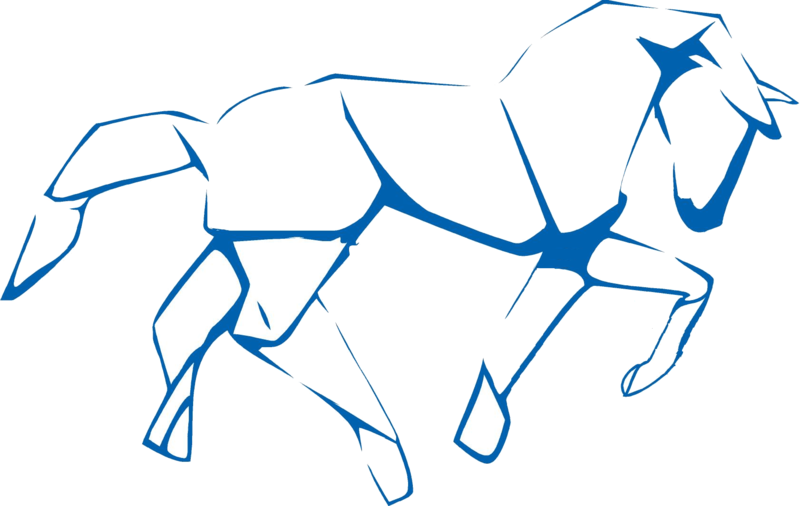 The aim of BCAM Knowledge Transfer Unit is to develop mathematical solutions for scientific challenges based on real-life applications. One of BCAM's most important missions is to spread knowledge and technology in the industry and the society in general. 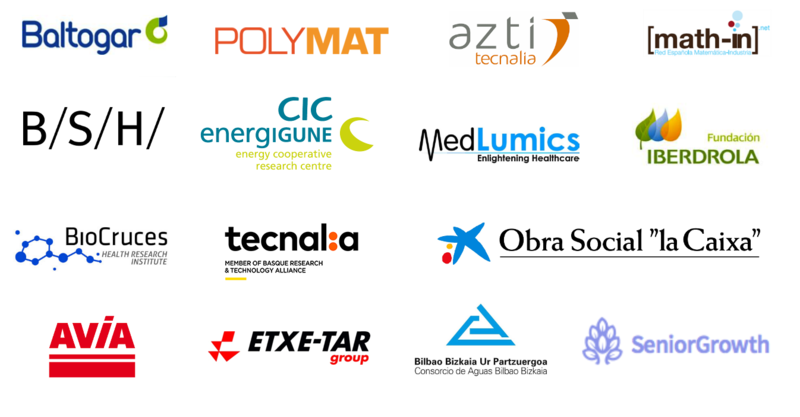 It is critical for the Basque Center for Applied Mathematics to transfer the obtained research results to sectors as biosciences, health, energy, advanced manufacturing, telecommunications and transport, including local, national and international entities. For that purpose, BCAM offers expertise in many research fields to SMEs and large industrial groups, and supports the creation of new companies.